– Xīnnián kuàilè (Happy New Year)! PVMS Mandarin Chinese students attended a Chinese New Year celebration at Orange-Ulster Boces. Putnam Valley Central School District > Middle School > Middle School Photo > Xīnnián kuàilè (Happy New Year)! PVMS Mandarin Chinese students attended a Chinese New Year celebration at Orange-Ulster Boces. Xīnnián kuàilè (Happy New Year)! PVMS Mandarin Chinese students attended a Chinese New Year celebration at Orange-Ulster Boces. Xīnnián kuàilè (Happy New Year)! 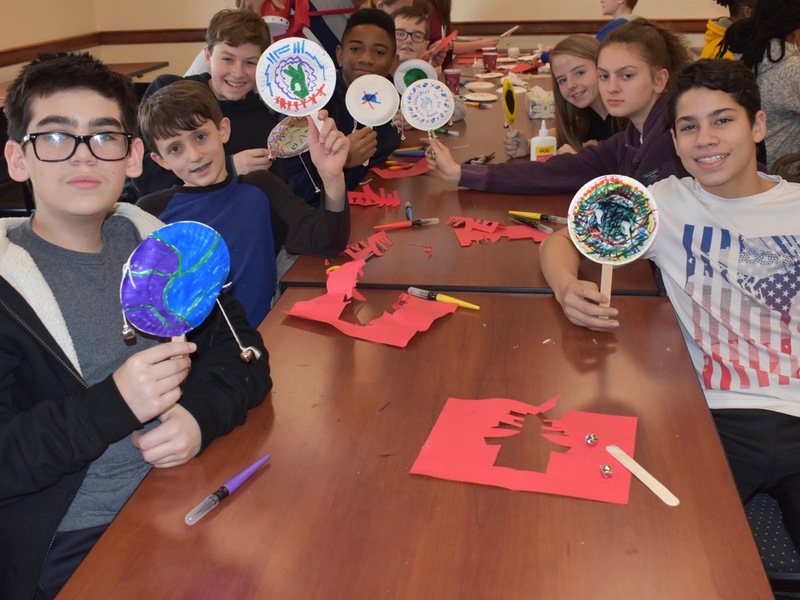 PVMS Mandarin Chinese students attended a Chinese New Year celebration at Orange-Ulster Boces. See https://photos.app.goo.gl/7vQ8nuqg1bAwEBv5A, for more details and photos of the celebration.